Before the war, France’s first dreadnoughts, the Courbet class, just entered service in 1911-1912. In the meantime, dreadnought design was still improving on the other side of the Channel, both in terms of artillery caliber and configuration but also speed, already peaking into the “super-dreadnoughts” genre. 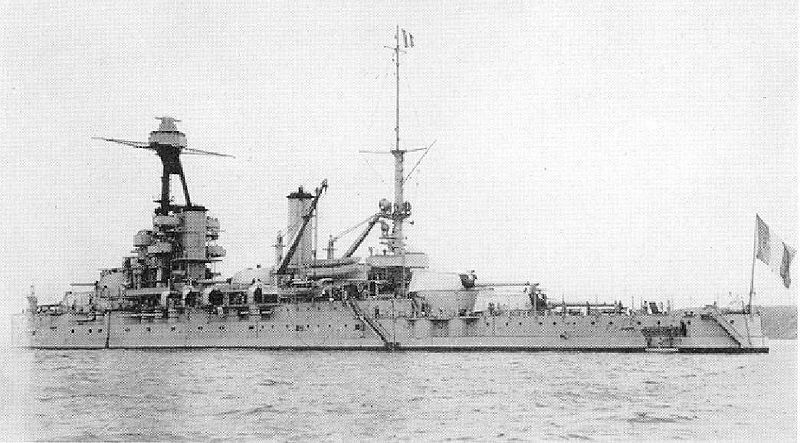 According to the ambitious French 1912 naval construction programme, a new battleship class was scheduled for 1913. 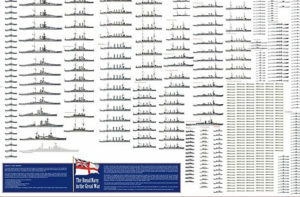 It was to be like the British Queen Elisabeth and Revenge class, the first French “super-dreadnoughts”. Albeit excessive as legitimate battleships worthy of the name were built in the interwar and became the standard for ww2, the Bretagne were nevertheless a leap forward in terms of Battleship design as far as France was concerned, although still 2-3 years late. All three were started in may-july-november 1913 at Lorient, Brest and Loire shipyards (St Nazaire), and commissioned in 1916. Nominally they were replacements for the Carnot, Charles Martel and Liberté. They had long careers after modernization, well until 1945. Following Normandie and ever more Lyons were to be really amazing designs and we’ll try to have a quick overview of these in another article. 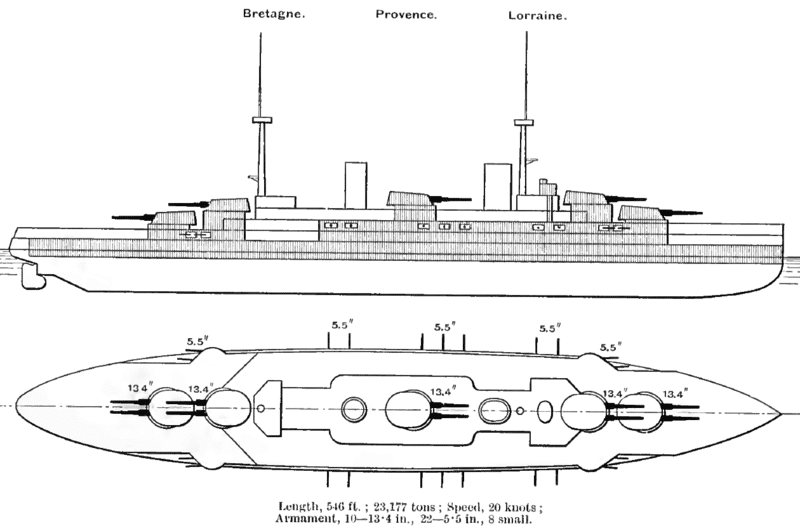 Both ships classes shared similar hulls and armour arrangements (because of shipyards limitations, as ordered by the Conseil supérieur de la Marine (CSM)), but of course the real change was artillery with 10x 340mm (13.4 in) main guns, arranged in five double turrets all in the centerline. These were the AB, XY front and rear, plus another in the center, located just between the two chimneys and superstructures. This made for a reduction in firepower strength both in chase and retreat, but a bigger broadside. The secondary battery comprised 22x 138.6 mm Mle 1910 guns in barbettes. Although inferior to the 152mm of the British and German types, they had toughly the same range but were much faster to reload, enabling true defensive advantages against fast ships like destroyers and torpedo-boats. There were also 7× 47 mm QF (1.9 in) guns also used for saluting, and 4× 450 mm (18 in) torpedo tubes. On the armour side however, using the same hull imposed a sacrifice, as the width of the armored belt was reduced by 20 mm (0.79 in) to compensate for the increased weight of the main battery. Like the previous class, armour was in general a bit “light” according to contemporary standards, with only 270 mm for the belt, 314mm for the conning tower but 340mm for the turrets whereas the decks were 40mm thick. For propulsion, all three relied on four Parsons steam turbines, fed by 18 to 24 Niclausse boilers (Lorraine) generating a total output of 29,000 shp (22,000 kW). Speed was reduced at 19 knots but overall range slightly better at 4,600 nautic miles (8,500 km or 5,300 miles). Battleship provence after refit, 1935. The Bretagne and Lorraine were assigned to the 1st Division of the 1st Battle Squadron and quickly posted in the Adriatic while the Provence was made fleet flagship for the Mediterranean at large. It was also sent in the southern sector of the Adriatic, based at Argostoli and Corfu. Provence did some appearance off Greece, trying to intimidate the government of Greece not to join the central powers. 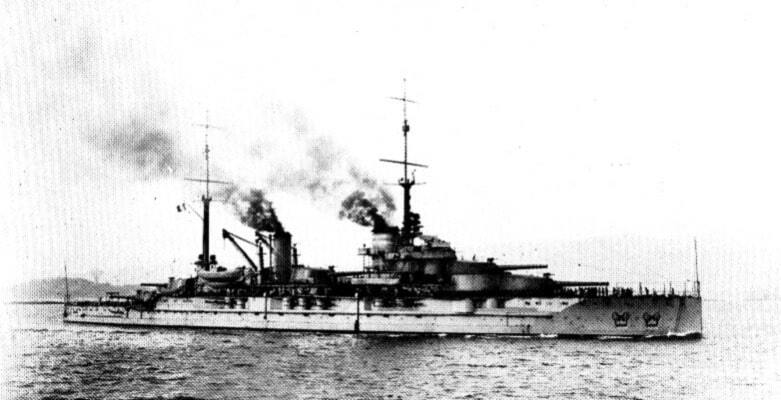 in January 1919 Lorraine was sent to Cattaro to guard the Austro-Hungarian fleet. Lorraine and Provence were placed into reserve in 1922 due to budget cuts. Lorraine was active by 1923 after an overhaul. 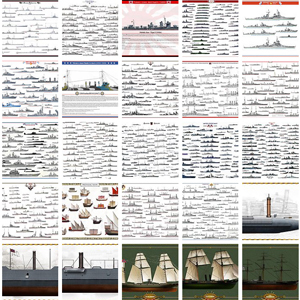 All three ships were taken in hands for a full modernization by 1935 (see 1939 file). The three battleships of the Bretagne class (Bretagne, Provence, Lorraine) Bretagne meaning “Britanny”, launched in 1913 and completed during 1915-16 were the second series of French Dreadnoughts to see the day. 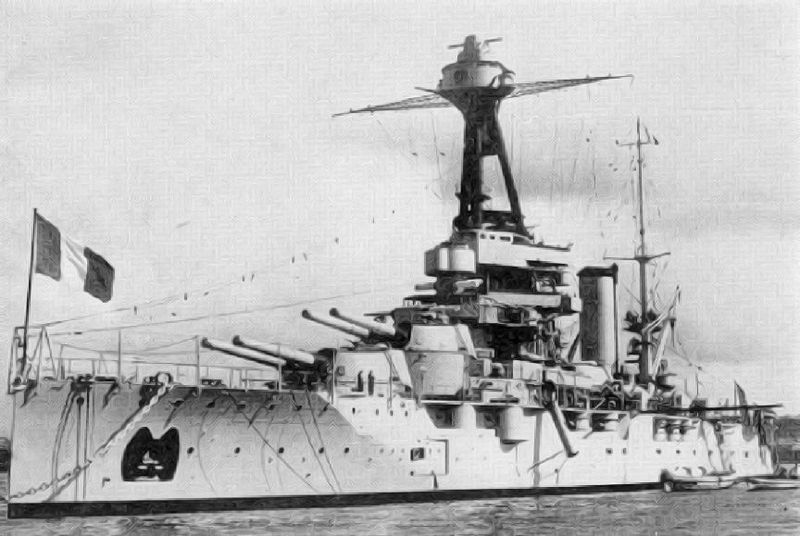 More massive and bearing 340 mm main guns centered in the axis, they corresponded to the contemporary battleships of the Royal Navy at the time, the Iron Duke class. Their powerplant had been improved, though still walking on charcoal. The 340mm model 1912 guns proved to be one of the best designed by French arsenals. Many of these were used on the front on railways batteries with success. They were reliable, sturdy and accurate. The last captured ended during the occupation in casemates of the infamous Atlantic wall. Their initial range was 21,000 meters. An additional sistership was commissioned in 1914 by the Greek Navy, but construction was suspended in August due to the war. 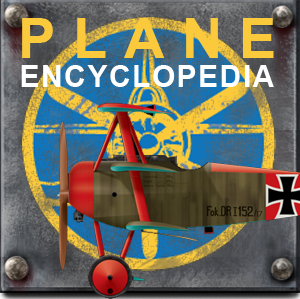 Their career was active and continued in 1918, especially in the Mediterranean. They had been conceived as spearheads for the Toulon squadron. After 1918, they underwent a number of modifications, including the modification of their main gun mounts and cradles, in order to increase their range in 1921-23. Then their coal boilers were partially swapped for fuel boilers in 1927-30 and finally all in 1932. Provence Battleship, rear view in 1937 or 1939, US Navy recoignition archives. In 1935 they received new superstructures, fire direction positions (including a tripod mast), rangefinders, and secondary anti-aircraft artillery. They also received new 340 mm guns, with a new modified mount increasing their range to 30,000 meters. Their casemate and central battery saw their protection greatly improved. Lorraine also received a seaplane, hangar, cranes and catapult instead of its central turret of 340 mm. In 1939, however, this modernization still did not have the scope of a real overhaul, but no project in this direction had been planned so far. 1929 crisis and financing the Maginot line also dried budgets in this direction. During the conflict, Bretagne and Provence were part of the squadron of Mers-el-Kebir when came Admiral Sommerville’s ultimatum to Admiral French Gensoul. Bretagne, hit in an ammunition bunker, exploded, causing the most casualties of the whole squadron. Provence nearly suffered the same fate and was badly damaged. Abandoned by her crew, she sank slowly into the harbor. She will be refloated and later towed to Toulon for repairs. 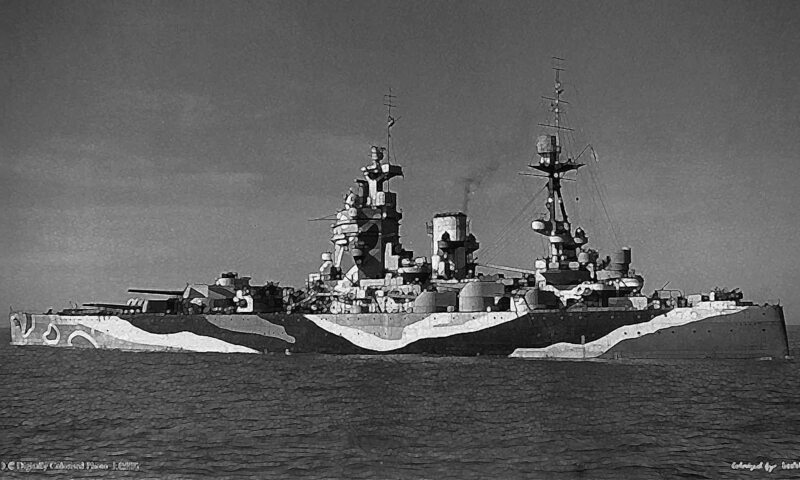 Provence resumed service in 1942 in Toulon, but would be scuttled like the rest of the fleet in November. Battleship Lorraine was in Alexandria during Operation Catapult, and thanks to the diligence of the admirals present, was partially disarmed and interned until 1943. Then she joined the FNFL, after modifications in the United States, including new AA artillery. This ship served in the Mediterranean, participating in the Provence landings (Operation Anvil Dragoon). From 1945 to 1953, the battleship Lorraine served as a training ship and was disarmed and converted into a depot before being broken up. -Dimensions: 166 m long, 28 m wide, 9.8 m draft. -Machines: 4 propellers, 4 Parsons turbines, 12-24 Guyot Du Temple boilers, 29,000 hp. Maximum speed 20 knots. 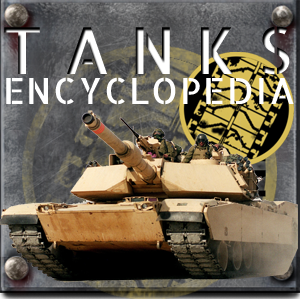 -Armour: belt 270 mm, barbettes 170 mm, bridge 40, turrets 340 mm, blockhaus 314 mm. -Armament: 10 x 340 mm, 8 x 100 mm AA, 8 x 37 mm AA, 12 x 13.2 mm AA MGs, 2 underwater TTs. The Bretagne (“Britanny”) in 1916.